The world's most intelligent autofill. 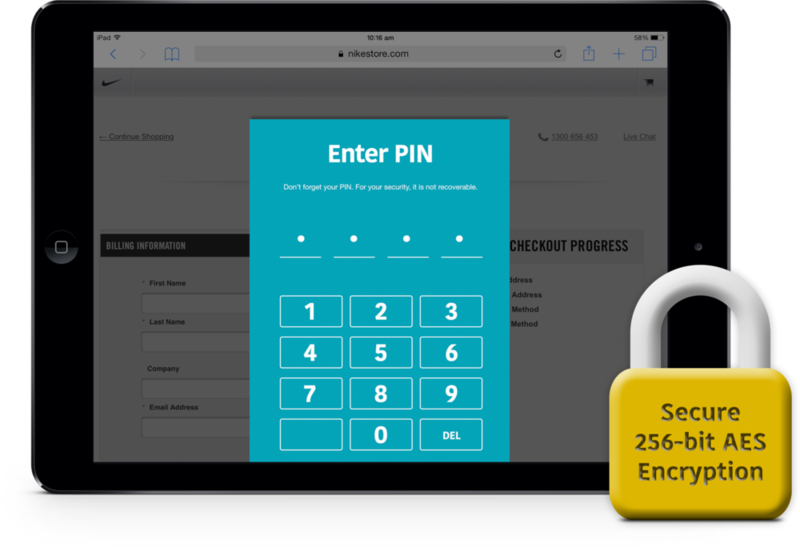 We need your permission so Fillr can accurately and securely autofill web forms and checkouts for you. Simply click the ‘Add extension’ button above to get setup in less than 30 seconds. Autofill so good, it will change the way you transact online forever. Fillr’s powerful mapping engine, along with our algorithms developed by analyzing 100,000’s of checkout forms, utilizes advanced textual heuristics to read forms as close to human representation as possible. What this means for our customers and partners is, we deliver the most accurate and intelligent form filling technology in the world so you can trust that Fillr will help you shop faster. Behind their simple façade, forms are deceptively complicated. A jumbled mess of code in a multitude of formats, they are constantly changing and updating. Fillr, already the world’s most accurate autofill, continues to improve through machine learning, internal benchmarking platforms and regression framework. These systems ensure our technology stays ahead of the curve. It's autofill - completely redefined. Fillr is designed from the ground up, ignoring the out-dated legacy of existing autofill products. Designed for real users in the real world; users who simply want an autofill that fills their basic data fast and accurately, and for those of us who fill forms for home life, work life or both. Fillr understands this, learning from the forms you’ve filled and remembering the forms you fill often. Fillr is intelligent autofill. We built Fillr with security at its core. Your data is encrypted on your phone, out of the cloud, using military-grade 256-bit AES encryption. We can’t access your data and we don’t want to access your data. Fillr is available as an extension on Google’s Chrome Desktop Browser and Apple’s Safari Mobile Browser. Once installed, using Fillr in these browsers is super easy and you’ll wonder how you ever lived without it!